From motor coaches and minibuses to limousines and town cars, we handle all of your needs for transporting your exhibit staff or special guests. We can provide a wide range of transportation services, including private shuttles to the convention center, transportation to a special event or simply a night out on the town. If you are looking for a limo company to provide VIP executive transport, such as a town car service or a luxury limousine service, you have come to the right place. We are pleased to offer limos for rent that you can use as VIP transportation to and from your event. We will arrange your transfer schedule so you don’t have to worry about planning any of the details. With the service from a limo company, you will have your transportation needs met so that your conference, meeting or otherwise goes smoothly. 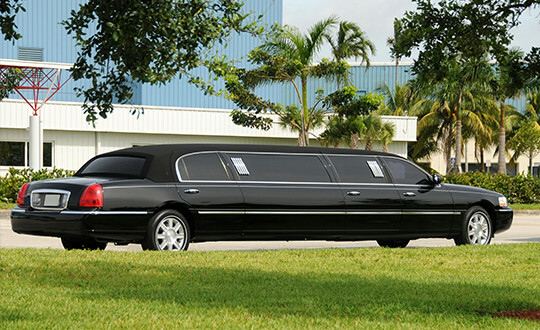 Simply, sit back, relax and let our experts take care of the transportation details so that you can enjoy your time. We provide excellent limo service for executive transport from the airport to the hotel, convention center, or another meeting place. If you are looking for a limo rental, we can help you find the best limousines for your CEO or executive. Having a limousine service is a very beneficial as you won’t have to worry about getting around when you need and are able to focus on other important details. 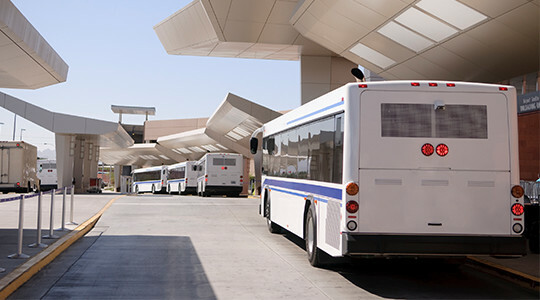 We are proud to have provided excellent shuttle bus service and customer service for over 34 years. Our customers have appreciated our corporate travel services since 1982 as we make it our priority to provide you with the best service available. 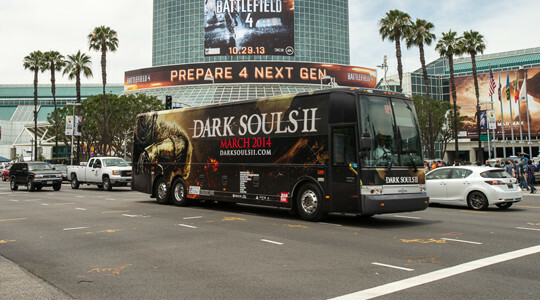 Do you need transportation for a medium to large-sized group? Find a simple solution with reliable shuttle service today. Are you interested in promoting your business’ brand or message in a unique and fun way? Find out more here! 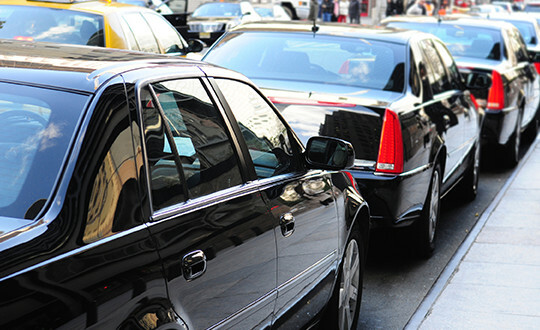 Ready for a reliable and relaxing limo service?